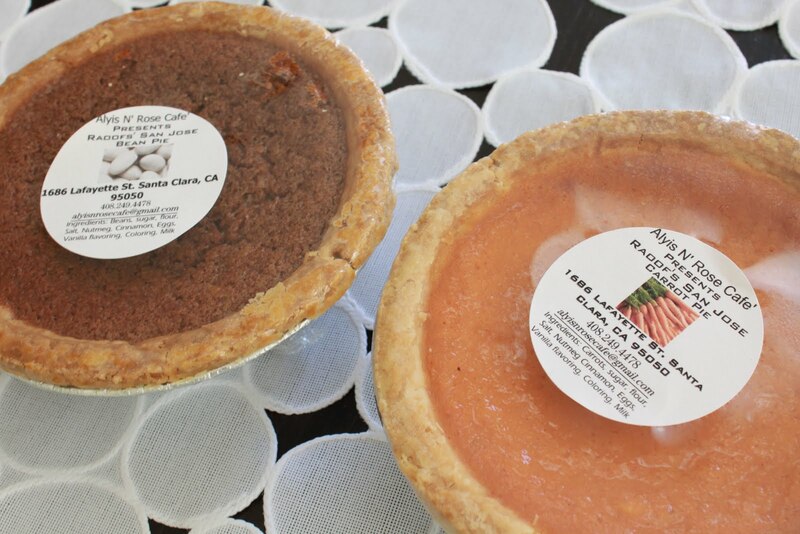 I discovered bean pie and carrot pie for the first time at the San Pedro Square Farmer’s market. Generally when I shop at the farmer’s market, I like to stick to the basics- veggies, fruits, eggs & sometimes meat. The cookies, bread, homemade tamales can definitely be enticing, but the high price tag usually deters me from making the purchase ($7.00 for a small bag of biscotti?? I can make that at home!). Plus, those items are usually not the healthiest, so I try to avoid them. Enter: free samples. One fine morning I was minding my own business, about to walk home from San Pedro Square, and a nice gentleman offers me a taste of bean pie. 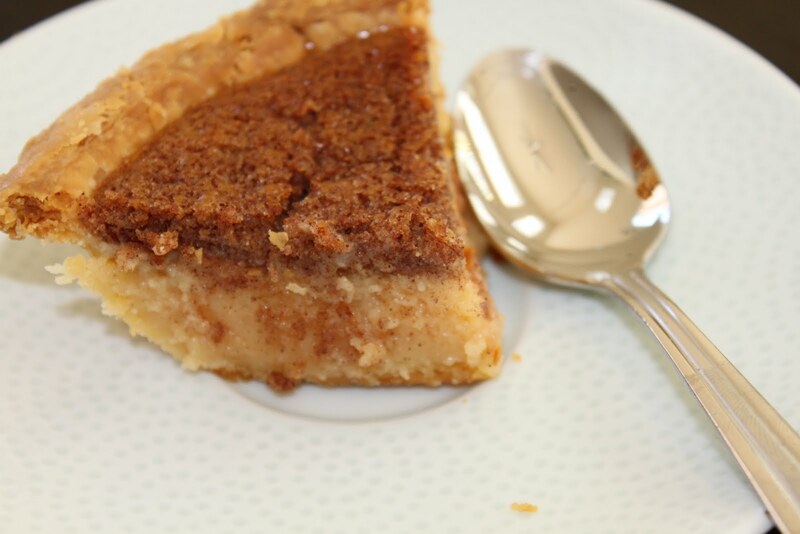 Hmm…I think to myself, bean pie eh? Unsure about this combination, but never one to turn down a new and interesting food, I accepted. 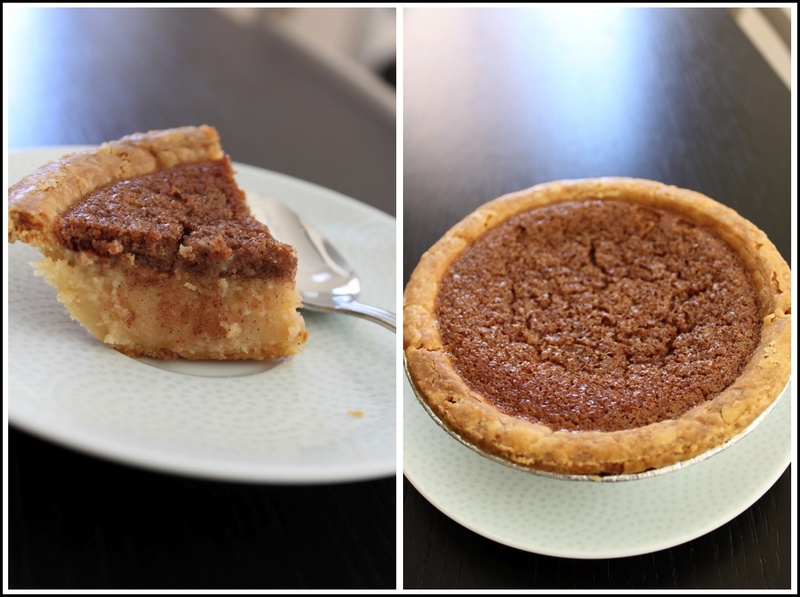 The bite reminded me of a smoother, slightly more dense version of pumpkin pie. Next I tried the carrot pie, and found that it was even more like pumpkin pie than the bean pie…only slightly more…carroty? All in all, delicious. I decided I would break my “rule” and bring home some pie. And the consensus at home was positive as well. Give this pie a try (hey, that’s a good little jingle, maybe I should go into marketing…). If you can’t get to the San Pedro Square Farmer’s market on Fridays between 10am and 2pm, you can get this pie at Alyis N’ Rose Cafe in Santa Clara, CA. If you need any more convincing, check out their great reviews on yelp! This entry was posted in beans, dessert, farmer's market, local on November 23, 2009 by seedsowingmama.